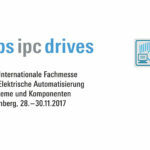 We would like to invite you to visit us at this year‘s sps ipc drives. Under the motto “IoT ready to use” Schildknecht AG – as an expert in the field of radio solutions – will present the latest products, trends and projects in automation technology. Moreover, you can expect a further product innovation in the field of IoT Edge Gateway as well as Track & Trace solutions with Bluetooth beacons! We present many exciting real projects in the fields of Automation Technology, Condition Monitoring and Predictive Maintenance for machines. Get your free entrance ticket now at the following download. Register online with the code 1812320979. The DATAEAGLE Pi offers all the well-known DATAEAGLE features of data pre-processing, global radio communication, and parameterization via the Device Cloud. It runs Embedded Linux, opening up new possibilities in the Industrial PC domain, such as installation of individual software. 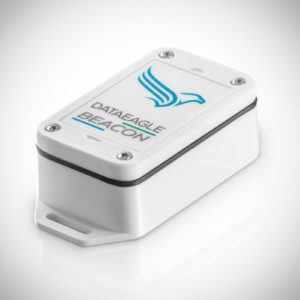 The DATAEAGLE Beacon is a small Bluetooth Low Energy (BT 4.2) radio transmitter, which sends short signals for orientation, presence detection or information Transmission to the nearby environment. The official press conference will be held on the first day from 2-2:30 pm. We will present the latest trends regarding wireless technologies, show success stories and additionally introduce the new product of the DATAEAGLE serie. Find an overview of all press conferences here. Mr. Schildknecht will give a lecture on “IoT ready to use” on behalf of Schildknecht AG. He will present application examples of process monitoring, wireless IO for automation and cloud machine monitoring. Find an overview of all Lectures and Presentations here. Look forward to the presentation of the DATAEAGLE X-treme IO 2730. 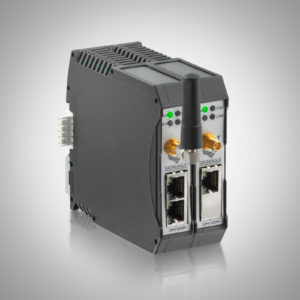 The DATAEAGLE X-treme IO 2730 cable replacement offers the simplest and most secure solution for the transmission of analog and digital input and output signals in the form of an IO M12 distribution box. We were happy to meet you there! Fields marked with a start (*) are mandatory.